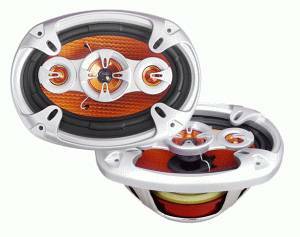 Zatížitelnost 25 W, max. 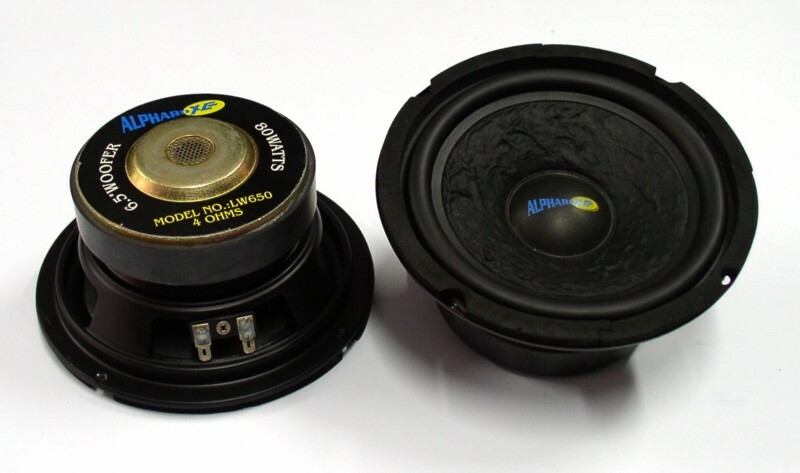 zatížitelnost 75 W, impedance 4 Ohm, kmitoètový rozsah 70-17000 Hz, citlivost 87 dB, montážní prùmìr 130 mm. 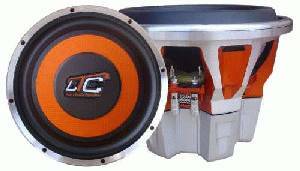 Size: 6,5" / 16 cm. 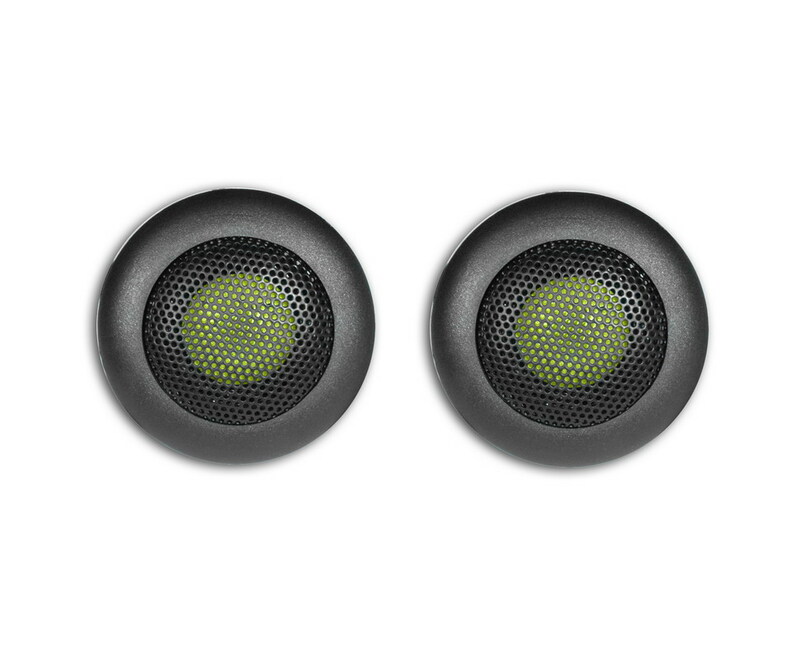 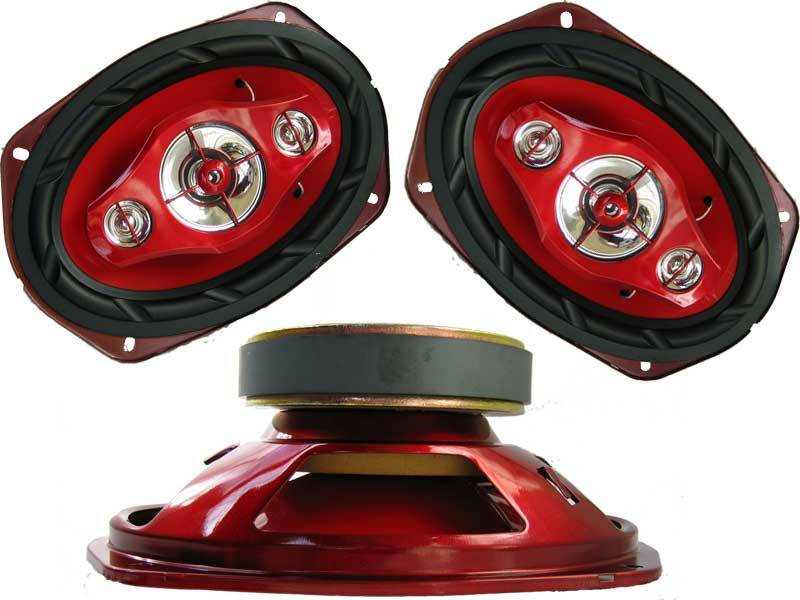 Set of 3-way car speakers with grilles. 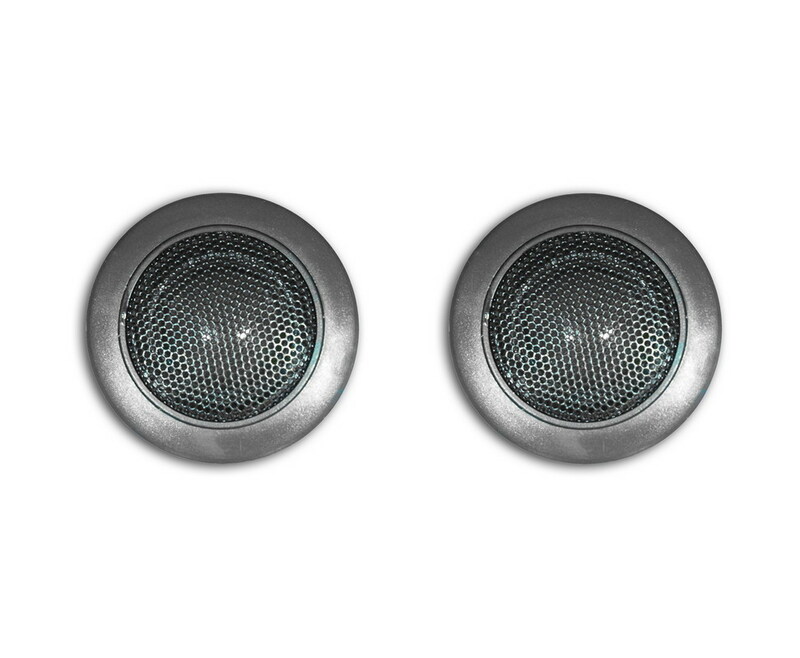 Silver poliuretan cone. 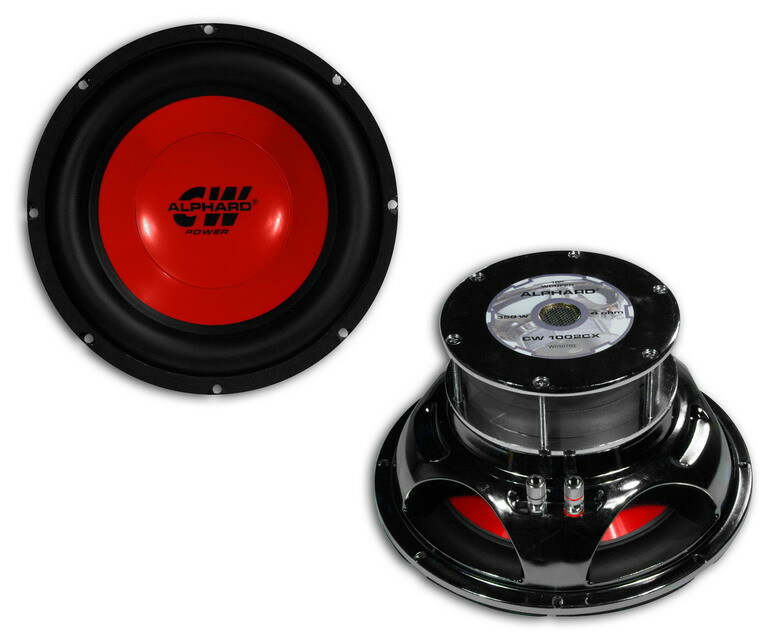 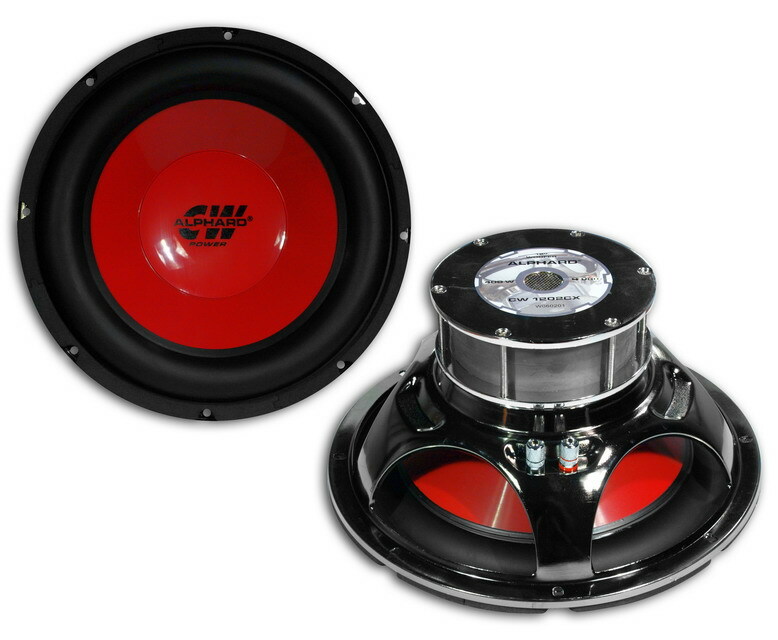 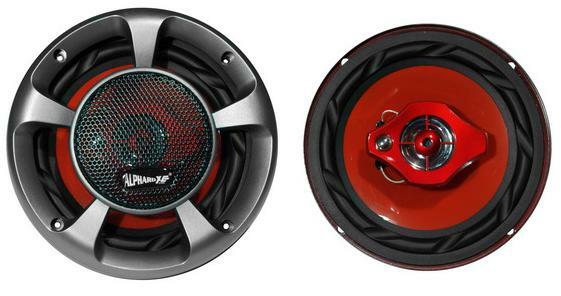 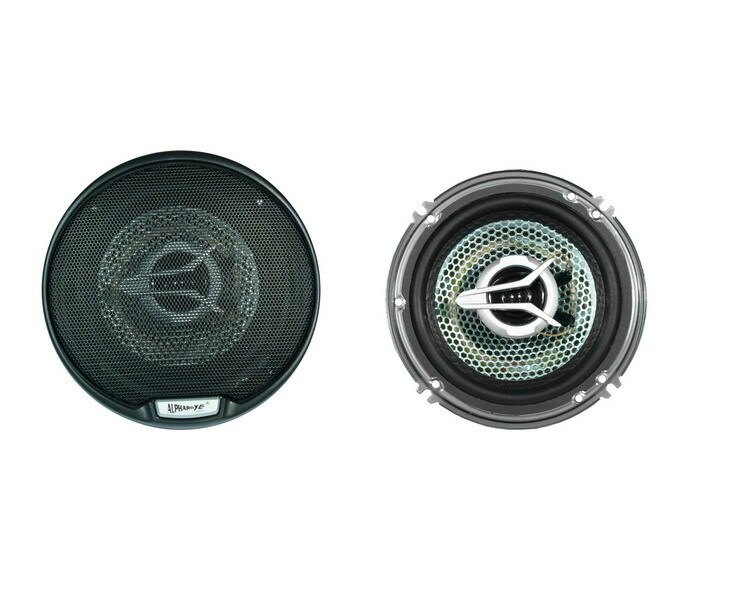 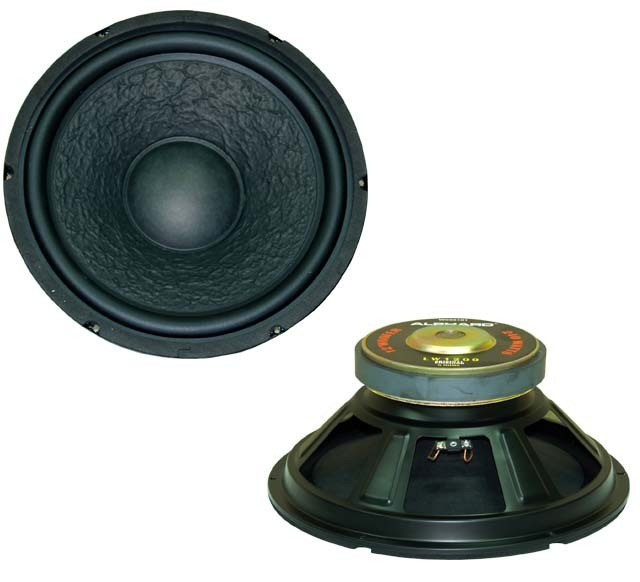 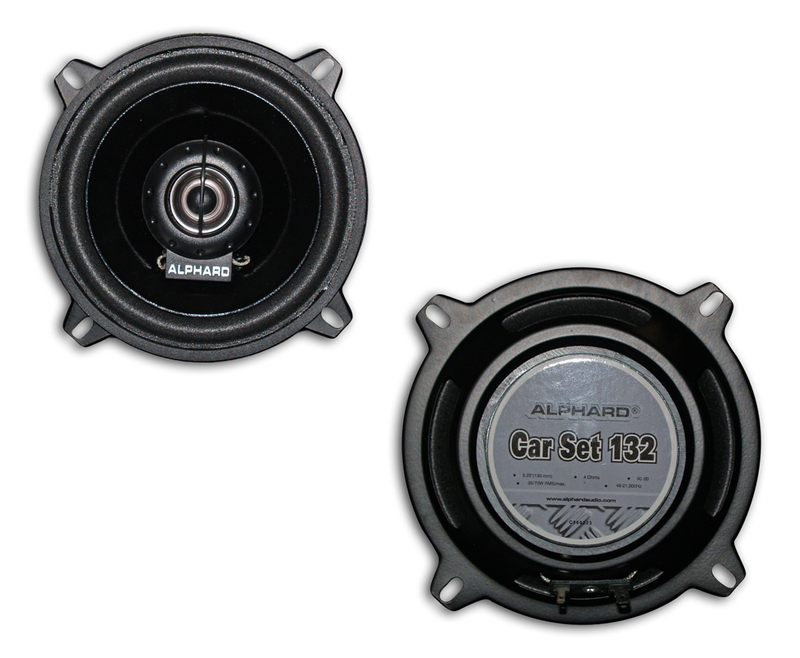 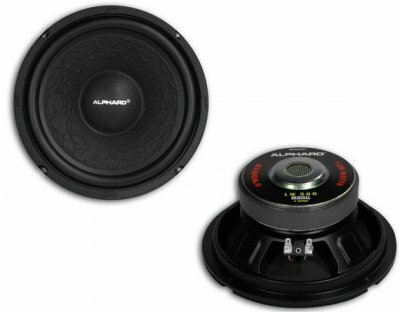 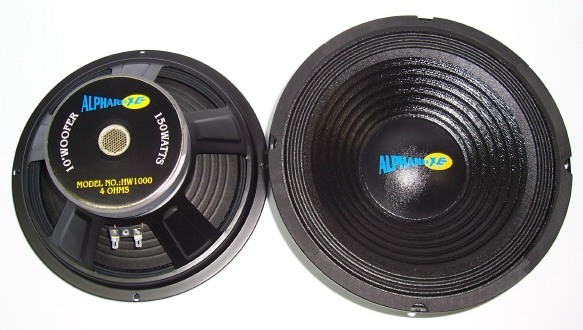 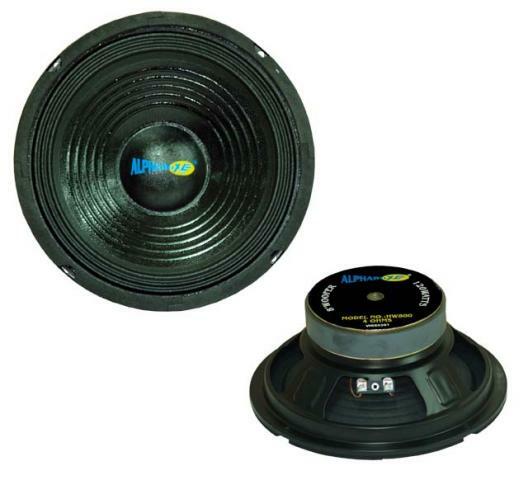 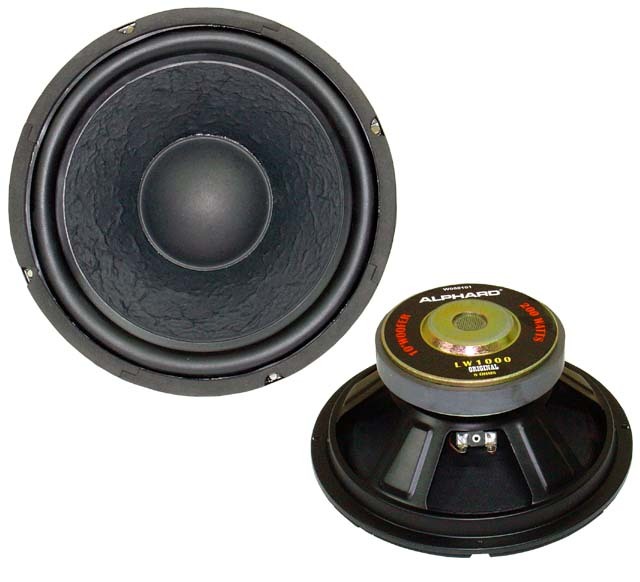 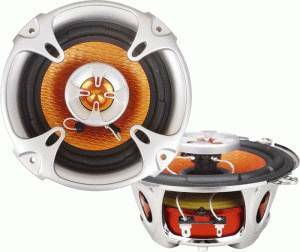 Set of two 6" car speakers, with a 35W RMS power. 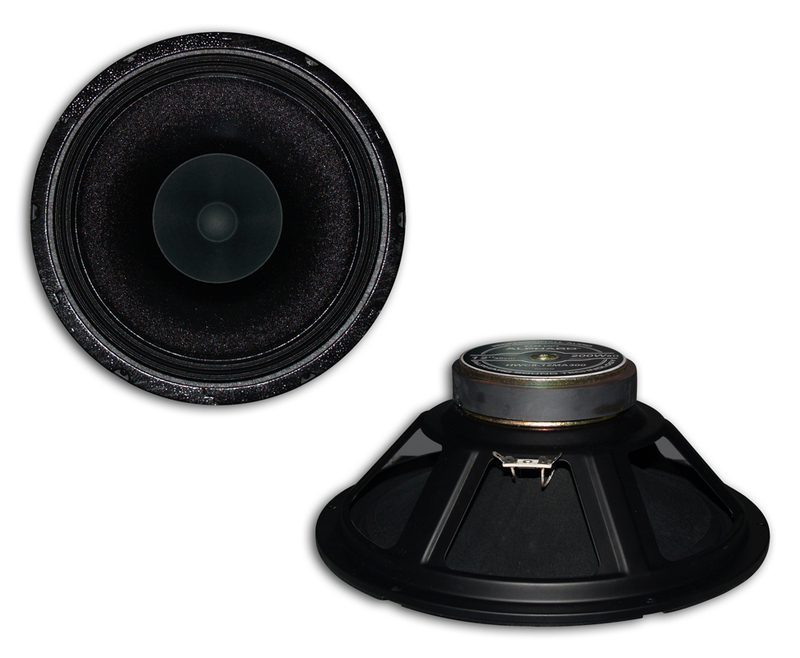 12" wideband (guitar) speaker, with a reinforced paper cone, on a stiff suspension. 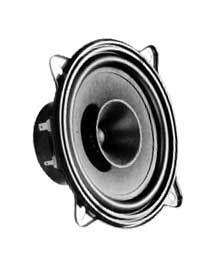 Aluminium basket, ventilated magnet. 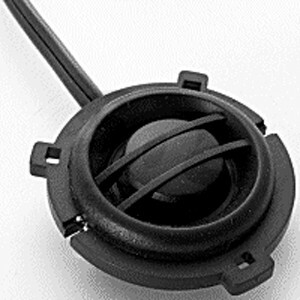 Woofer with a free-dried policarbon cone, on a soft suspension. 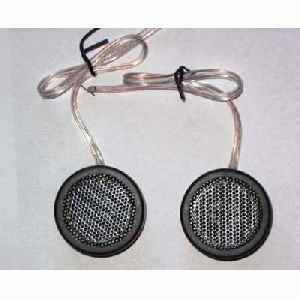 Ventilated magnet. 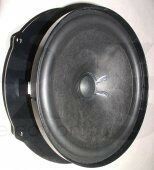 Aluminium basket with a foamed washer, black. 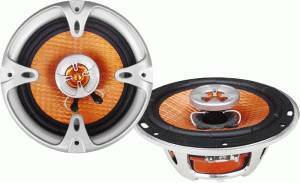 koš oce¾, membrána polykarbonát, zavesenie guma 6,5"